Having white teeth is a huge aesthetic concern for many patients. Everyone wants those pearly whites that you see on tv. At this point, you have most likely put in the effort to maintain your teeth but over time natural forces and eating habits can stain your teeth. But worry no more because Exceptional Dental has tooth whitening at a Metairie dentist near you! Those pearly whites can be yours through our professional teeth whitening services. 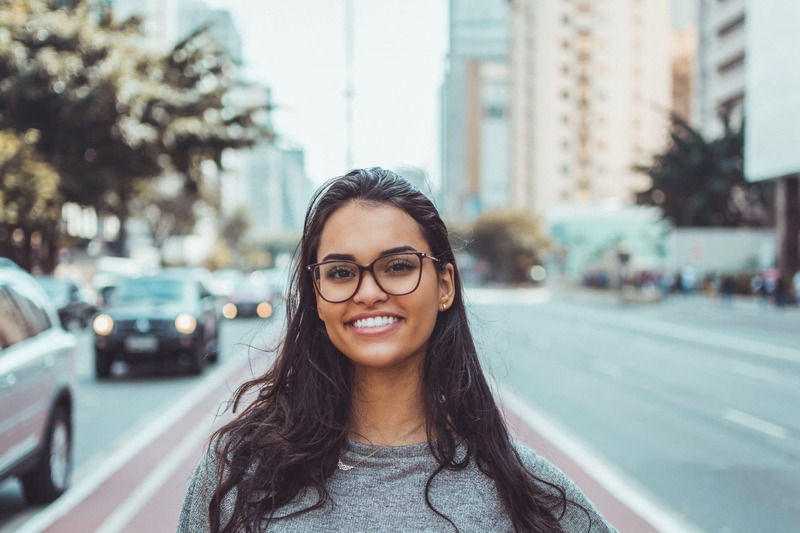 If you’re interested in learning more about what to expect when you get your teeth whitened then keep reading because we have all the details for you to consider. While you may think that the only reason to whiten your teeth is to have a whiter smile (no brainer right? ), there are actually a few reasons why whitening your teeth can boost your confidence. Over time our teeth endure normal wear on our outer layer, become stained from medications, or just are naturally not as white as they used to be. You may think that there is no solution to these issues but when you whiten your teeth, you will naturally become more confident in your smile and these issues won’t be a concern anymore. Tooth whitening could solve your issues. The first step in the process is to evaluate your specific situation. Keep in mind this process usually takes two visits. This is because we have to create a mold specific to your teeth in order to create the teeth whitening trays. The first appointment we’ll fit you for your trays that you will be using for the teeth whitening process. During the second appointment is where the magic happens. We will make sure that the mold fits properly and explain the regimen you’re supposed to follow for your specific needs. It’s important to note that during this process you may feel some sensitivity in your teeth. This is normal and usually subsides soon after you stop bleaching your teeth. Make sure to follow the instructions specific to your teeth in order to get the best results. Using anti-sensitivity toothpaste may also be beneficial depending on your specific situation. After whitening, you will be confident in your smile for any situation and your Metairie dentist is happy to help. Because we’re a local dental office, we know that each and every patient matters and you’ll get the care you deserve. Boost your confidence and whiten your smile today at your local Metairie dentist. We are near you and we want to do everything we can to make you feel comfortable and make you smile. You no longer have to wonder, “Where’s the nearest Metairie dentist near me that does tooth whitening?”. You have your answer! When you give us a call at 504-733-1135 or contact us you will learn more about our tooth whitening services in Metairie and can gain the confidence that you’re looking for!